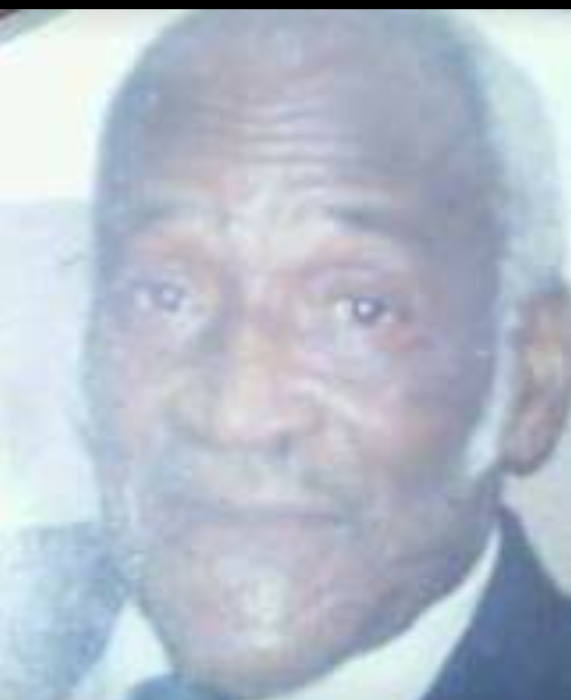 Minister Major Jefferson Caldwell Sr.
Major Jefferson Caldwell Sr. was born January 11, 1925 to the late Archie and Willie Berry Caldwell in Elba, AL. He is proceeded in death by several brothers, sisters, one daughter Mary Nell Caldwell James, and 3 grandkids. Major Jefferson Caldwell Sr. was united in marriage to the late Dorthy Mae Caldwell whom he loved dearly. To this union 9 children was born. He accepted Christ at an early age and joined Harris Temple Church of God In Christ where he served on the Deacon Board and as a minister until his health failed . He worked for Micholas Cotton Mill in Opp, AL and drove the Elba City School Bus for many many years. Minister Caldwell leaves to cherish his memories 8 children; David (Kathy) Caldwell of Columbus, GA, Annie Lois Kelly, M.J. Caldwell Jr, Angela Folmar, Carolyn Caldwell, Rhonda Caldwell, Willie Caldwell, Mary Jean Caldwell all of Elba, AL one son-in-law; Tommy James of Enterprise, AL, 19 grand kids, 35 great grand kids, one special friend Ricardo Nieves whom he called his son and a host of nieces, nephews, relatives, and friends.